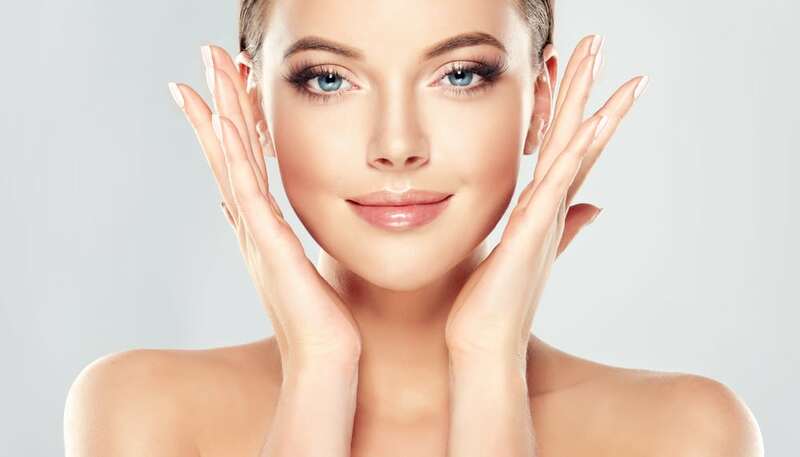 If you have a facelift procedure coming up, are considering having one, or maybe even just went through the procedure yourself, you might have heard that you need to avoid going in the sun following the procedure. This important piece of advice should not be ignored, but it is easy to disregard it if you don’t know why Dr. Pirani recommends it. Swelling: To begin with, after your facelift procedure, you will naturally experience some swelling. The UV rays from the sun will go right into that already irritated skin, increasing the amount that your face is swelling. Damage: The sun itself is one culprit for signs of aging, including age spots, wrinkles, and skin damage. The deep lines that appear on your skin as you age are worsened in the sun. The reason behind this is that the sun doesn’t just sit on the top of your skin, but it penetrates deep inside of your skin’s tissues. When you have just had a facelift done, the sun will undo the results of your procedure, rapidly bringing back the wrinkles and lines that you just tried to eliminate. Scarring: As is the case with all surgical procedures, you are likely to have small scars where the incisions were made. The sun’s rays can slow down your skin’s healing time, making your scars more noticeable. The scars themselves are likely to remain pink for a longer amount of time before turning white as well. Discoloration: The skin around the incision will also change colors if it is not well protected from the sun during the healing process. The skin is occupied healing the incision sites that it will not dedicate any energy to keeping the skin around the incision protected as well. You can develop a lasting redness or a deep pigmentation that will be hard to get rid of in the future. Now that you know why it is so important to protect your skin from the sun, you will need to know what it takes to keep it protected. Avoid the sunlight: This one is the most obvious. Do not sit in direct sunlight after a facelift. Use large brimmed hats to keep it off of your face, wear sunglasses, and stay in the shade when you are outside. Update your daily regimen: You should also verify that your daily skin regiment is sufficient to keep your face protected in the sun in the future. Your daily moisturizer should have SPF in it, but remember SPF does not last all day and will need to be reapplied throughout the day to ensure lasting protection. Hydration: Your skin needs water to keep itself as soft as possible. Your body needs water to operate. Therefore, you should be making sure that you are staying hydrated, taking care of your skin from the inside. Water will also keep your skin as cool as possible when you are out in the heat. Ultimately, you do not want to undo all of the work that you have had done on your face. Most people get facelifts to remove years off of their face and going into the sun without proper consideration and protection is just setting yourself up to undo the procedure, bringing back the deep lines and wrinkles that you just eliminated. Sun protection is important for everyone, not just facelift patients, so practice good sun protection long after your facelift procedure as well.